Schedules define the intervals at which periodic tasks run. Raised by crontab_parser when the input can’t be parsed. run_every (float, ~datetime.timedelta) – Time interval. relative (bool) – If set to True the run time will be rounded to the resolution of the interval. nowfun (Callable) – Function returning the current date and time (class: ~datetime.datetime ). 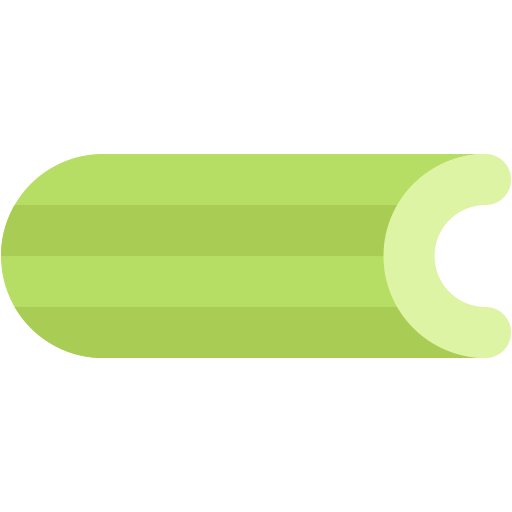 app (~@Celery) – Celery app instance. Return tuple of (is_due, next_time_to_check). next time to check is in seconds. time to check is in 20 seconds. (False, 12.3), means the task is not due, but that the scheduler should check again in 12.3 seconds. The next time to check is used to save energy/CPU cycles, it does not need to be accurate but will influence the precision of your schedule. You must also keep in mind the value of beat_max_loop_interval, that decides the maximum number of seconds the scheduler can sleep between re-checking the periodic task intervals. So if you have a task that changes schedule at run-time then your next_run_at check will decide how long it will take before a change to the schedule takes effect. The max loop interval takes precedence over the next check at value returned. The default max loop interval may vary for different schedulers. For the default scheduler the value is 5 minutes, but for example the django-celery-beat database scheduler the value is 5 seconds. A Crontab can be used as the run_every value of a periodic task entry to add crontab(5)-like scheduling. Like a cron(5)-job, you can specify units of time of when you’d like the task to execute. It’s a reasonably complete implementation of cron‘s features, so it should provide a fair degree of scheduling needs. A string representing a Crontab pattern. This may get pretty advanced, like minute='*/15' (for every quarter) or minute='1,13,30-45,50-59/2'. A string representing a Crontab pattern. This may get pretty advanced, like hour='*/3' (for every three hours) or hour='0,8-17/2' (at midnight, and every two hours during office hours). A (list of) integers from 0-6, where Sunday = 0 and Saturday = 6, that represent the days of a week that execution should occur. A (list of) integers from 1-31 that represents the days of the month that execution should occur. A string representing a Crontab pattern. This may get pretty advanced, such as day_of_month='2-30/3' (for every even numbered day) or day_of_month='1-7,15-21' (for the first and third weeks of the month). A (list of) integers from 1-12 that represents the months of the year during which execution can occur. A string representing a Crontab pattern. This may get pretty advanced, such as month_of_year='*/3' (for the first month of every quarter) or month_of_year='2-12/2' (for every even numbered month). Function returning the current date and time (datetime). It’s important to realize that any day on which execution should occur must be represented by entries in all three of the day and month attributes. For example, if day_of_week is 0 and day_of_month is every seventh day, only months that begin on Sunday and are also in the month_of_year attribute will have execution events. Or, day_of_week is 1 and day_of_month is ‘1-7,15-21’ means every first and third Monday of every month present in month_of_year. Return tuple of (is_due, next_time_to_run). Next time to run is in seconds. Estimate of next run time. Returns when the periodic task should run next as a timedelta. range   :: number ( '-' number ) ? expr    :: numspec ( '/' steps ) ? Return schedule from number, timedelta, or actual schedule. A solar event can be used as the run_every value of a periodic task entry to schedule based on certain solar events. event (str) – Solar event that triggers this task. See note for available values. lat (int) – The latitude of the observer. lon (int) – The longitude of the observer. nowfun (Callable) – Function returning the current date and time as a class: ~datetime.datetime . Return estimate of next time to run. run next, or if it shouldn’t run today (e.g., the sun does not rise today), returns the time when the next check should take place.